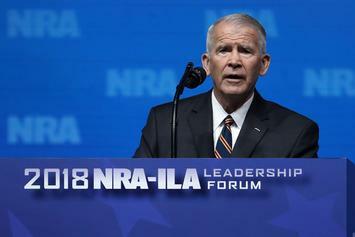 The NRA's incoming president asserts that guns aren't the root of mass shootings. 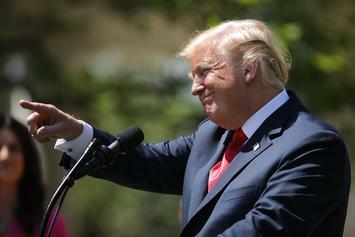 Donald Trump salutes Kanye West for his "power." 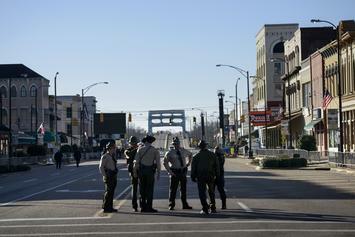 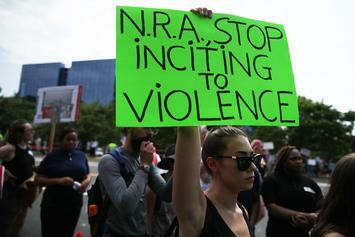 "The NRA is a danger to this nation and to the police." 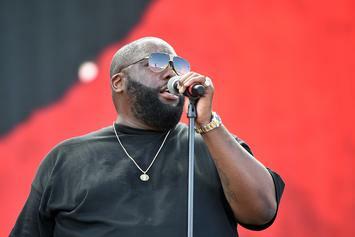 Killer Mike and Joy Ann Reid go one-on-one on police brutality and black gun ownership. 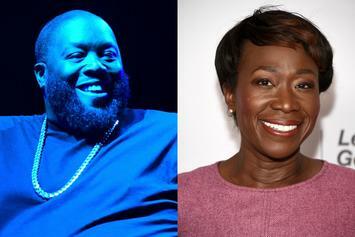 Killer Mike's criticism of Joy Ann Reid fell short of the mark, and even backfired completely. 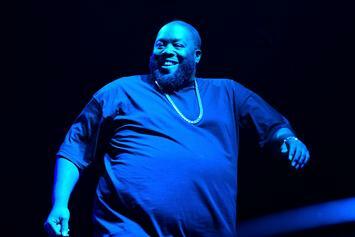 After facing much criticism, Killer Mike shares the full version of his NRA interview. 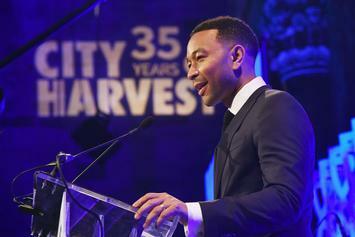 “i can not and will not ever turn my back on this man. he wouldn’t turn his on me. 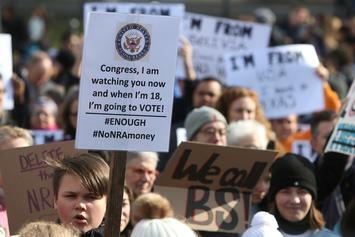 or you." 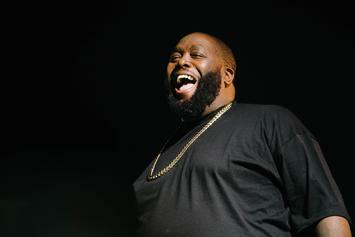 Killer Mike clears up what he believes are few popular misconceptions about the gun debate. 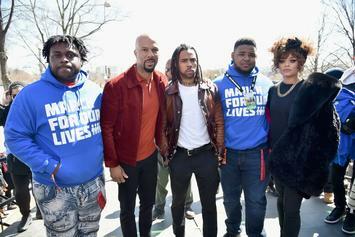 Vic Mensa & Common are perfect ambassadors for social change in the gun debate. 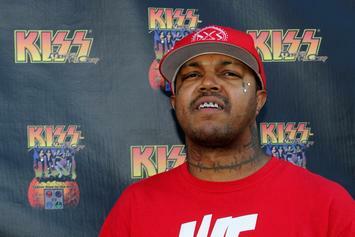 DJ Paul disagrees with motion to ban automatic weapons in America. 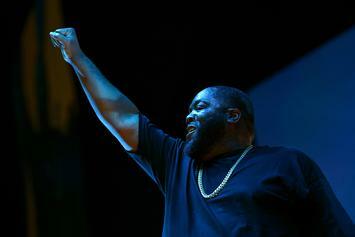 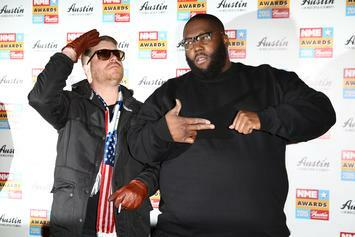 Killer Mike continues to voice his support of gun ownership in the United States. 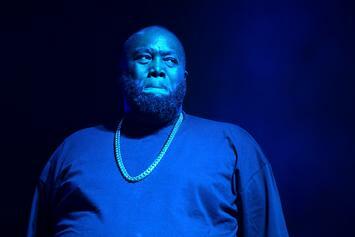 Hip Hop's finest come out almost unanimously in support of the #MarchForOurLives Movement. 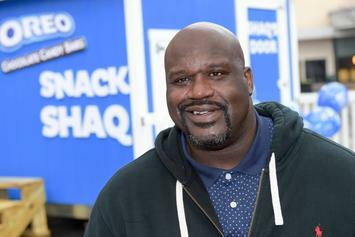 Shaq shares his opinion on the controversial gun ban. 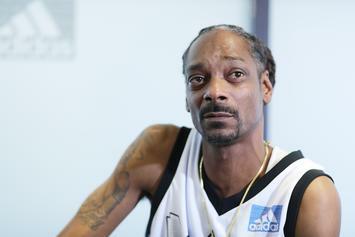 Snoop Dogg says that all schools should have metal detectors like the "hood schools" do. 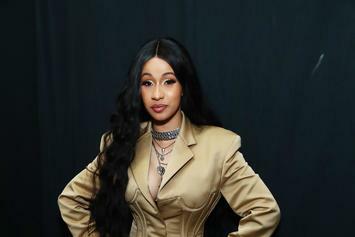 Cardi B is clearly not with Donald Trump's suggestion for improving school safety. 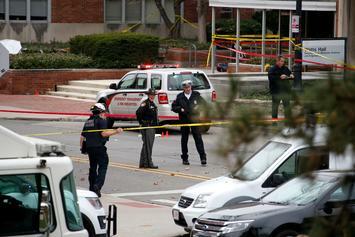 Another gun in the hands of a child at a middle school is being investigated. 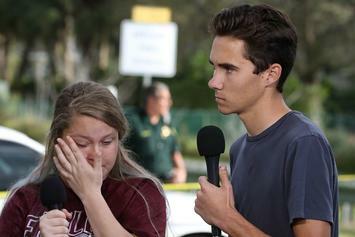 "I️ cannot and will not trust this or any government with my right to bear arms." 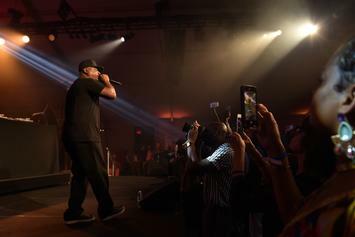 Public Enemy's Chuck D Says Donald Trump Is Protecting NRA "Terrorists"
Chuck D sounds off on the real issue behind the Las Vegas mass shooting.